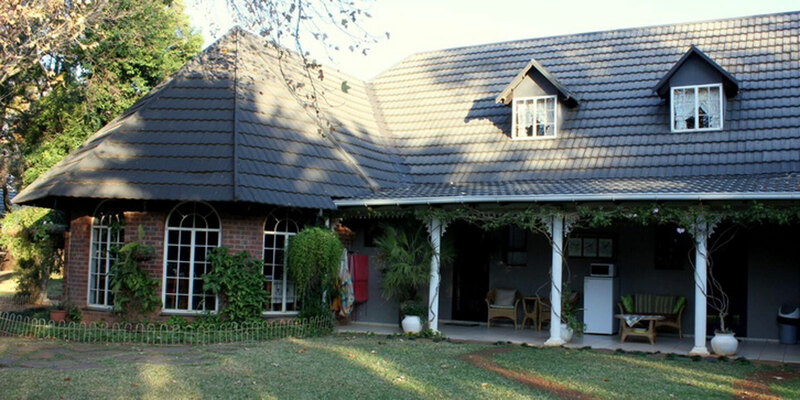 Swallow’s Nest B&B is set in an acre of beautiful garden surrounds, situated in Winterton (KZN), a small village which lies in the foothills of the Central Drakensberg. We offer 8 comfortable en-suite bedrooms (twin/double/family). Our location in Central Drakensberg allow our guests to experience the best South Africa has to offer. Swallow’s Nest B&B does not only offer great food but is located within close proximity to shopping facilities, restaurants and galleries. We believe in offering guests an experience to remember.